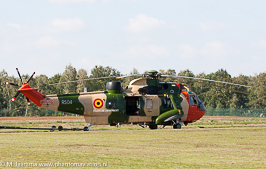 Belgian Air Component Sea King Mk.48 from 40 Smaldeel at BAFDays Kleine Brogel 2014. 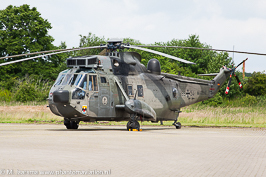 German Navy MFG 5 at its homebase Kiel during SAR Meet June 2012. 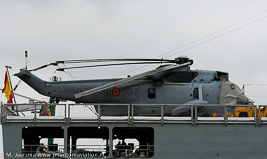 Spanish Navy SH-3H from Eslla during a port visit February 2016. 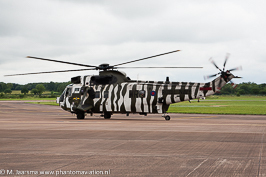 Royal Navy Sea King HC.4 Commando from _846 Squadron departing RAF Fairford, RIAT 2012. 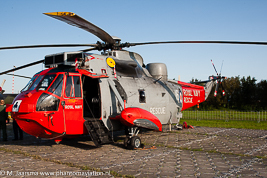 Royal Navy Sea King HU5 from 771 squadron at the Lichtmachtdagen Leeuwarden 2011. 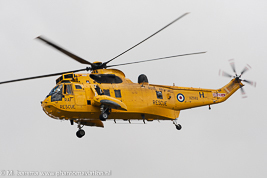 Sea King HAR5 operated assigned to 22 squadron at RAF Fairford during RIAT 2014.